Usually there’s only one reason to buy a motorbike – for the love of riding it. Whilst cars, trucks and vans can often be purchases of necessity, bikes are different. No matter whether you’re a fan of cruisers or motocross, trail bikes or choppers, if you like to don your helmet and hit the road (or dirt), you’ll understand. When it’s time to purchase that new Harley, Yamaha, Triumph or Honda (we can finance any model), why not let a motorbike finance expert negotiate the best deal for you? If you fancy riding on the dirt or conquering huge jumps, then Our dirt bike or motocross bike financing deals are for you. Depending on how you want to use your new bike, certain upgrades in suspension, gearing and protection may be required. Trail bikes and motocross bikes may look the same, however there is a difference when it comes to functionality. If you are concerned about the cost of the upgrades, don't worry. 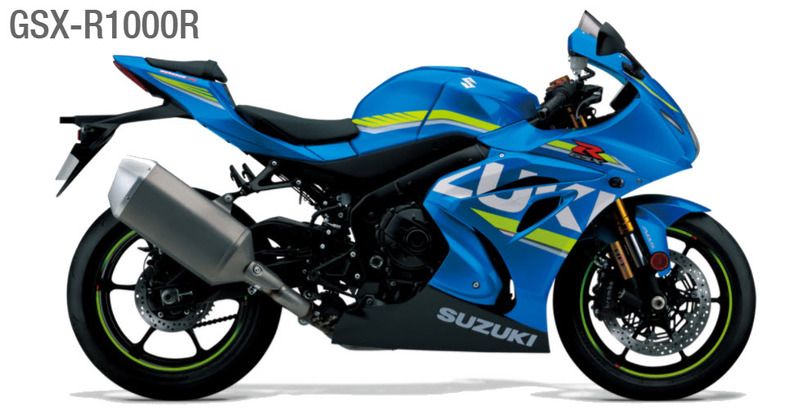 Most of our lenders will finance accessories and parts and include them in the total bike finance deal. We strive to provide you with the lowest interest rate possible. 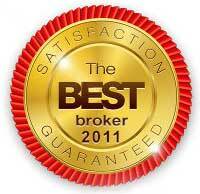 We will compare and contrast 40 lenders on your behalf. This will enable you to do a motorcycle loan rates comparison without having to fill out 40 application forms or having to call lenders one by one. We work for you, not the banks! Getting pre-approved puts you in a better bargaining position when you visit a dealership and keeps you from going over budget. Whether you're looking for a new or used bike, all that's left to do is choose the best motorbike that suits your need. No worries, we will help you find a lender that offers bad credit bike loans. Harley-Davidson, BMW, Ducati, Honda, Triumph, Kawasaki, Suzuki, Yamaha. We finance most brands and models so make sure to talk with us for all your bike financing needs. Buying a motorcycle is a rush in itself! Just looking at that dream bike of yours makes you feel the brush of air on your face, the freedom that riding brings, and all that days that you will be spending on the road. That being said, you should determine what you will use the motorbike for and your level of experience and expertise in riding a motorcycle. Standard Motorbikes – If you are looking for a daily rider that is comfortable, stylish, and easy to maneuvre then a standard motorcycle is right for you. 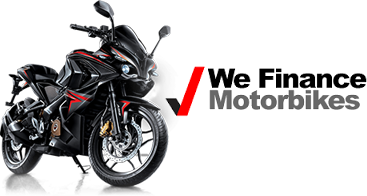 Standard motorbikes are very popular because of the sporty look and it suitability for city driving. It’s like a cross between a cruiser and a sport bike. 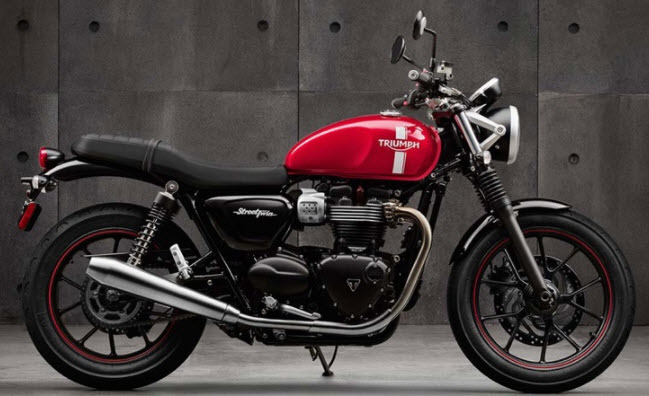 Popular standard motorcycles include the Triumph Street Twin, Honda CB 1100, Kawasaki Z650 ABS, Suzuki TU250X, Ducati Scrambler Classic, and the likes. Cruiser Motorcycles – Cruisers are perfect for cross country driving because of their stability at high speeds. They are capable on both smooth and rough roads and the seat position is comfortable. Cruiser riders usually ride in groups riding for hours or even days at a time. Popular cruisers include the Indian Chief Classic, Harley Davidson Dyna Wide, Honda Valkyrie, Suzuki Boulevard, Yamaha Raider, and more. Cruiser motorbike loans are very popular since many of them can be a little pricey. Sport bike – If you have a need for speed and you want to feel how it is to beat the race track, then a sport motorcycle is perfect for you. The seating position puts your head into the wind making it perfectly aerodynamic and best for conquering those tight turns. Popular sport motorcycles includes the Kawasaki Ninja, Suzuki GSX R1000R, Ducati 1199 Panigale, Yamaha YZF-R1M, BMW S1000 RR, Triumph Daytona 675 ABS, and so much more to choose from. Scooters – Scooters are a favorite for city driving, daily commute, and deliveries. They are very easy to use and there are no gears to worry about. Just twist and go. You just twist and go. They are also very easy to ride on because you simply slide in instead of climbing on. Scooter can be really small with engines less than 100cc to the big touring type scooters with engines upto 900cc. Popular scooter available for financing includes the Honda MW110, Vespa Primavera 50, Aprilia Scarabeo, Ikonik Legend, Kymco Like, Piaggio Typhoon, BMW C 650GT, and a lot more. 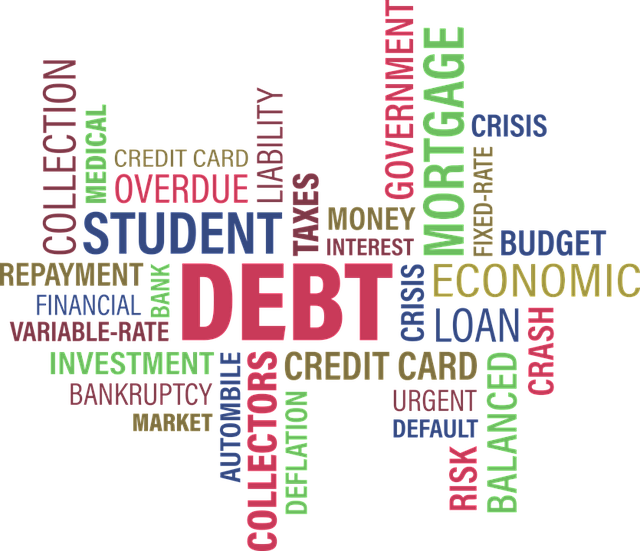 What is Your Target Loan Repayment Amount? 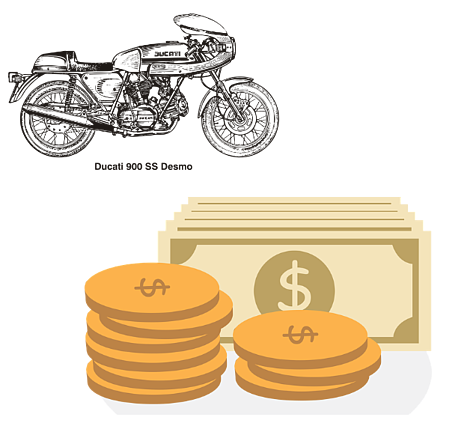 Motorcycle loan repayments could take up to 5 years so it is important to make sure that you have a steady source of income during the term of the loan. Having at least 3 months extra repayment money is also advisable in case something unfortunate happens and you lose your source of income while the loan is still outstanding. How much interest you’ll have to pay will depend on your credit score. The lower your credit score is, the higher the interest rate will be. Many lenders offer bad credit motorcycle loans but it is always better to check your credit history and see if there are inconsistencies that you can dispute. You can request for a copy of your credit report from Equifax, Experian, or from free sources like D&B and MyCreditFile. Your credit score may vary from one reporting agency to another especially those coming from free online sources. 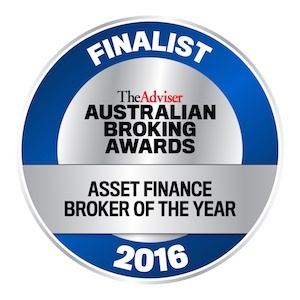 It is best to speak with a finance broker if this happens. Here are the common inconsistencies that people find in their credit report. The debt amounts are incorrect. Sometimes, your name and address may even be incorrect. Review your credit report once a year to make sure everything is in order and to catch fraud or identity theft. These are all great but before you jump on an offer make sure to read the fine print because it may not be what it seems. You could end up paying more in the long run if you sign a deal too quickly. Comparing quotes is the best way to get the best deal. You can do this on your own by getting quotes from dealerships and lenders but hoping from one place to another could be really time consuming and multiple inquiries will affect your credit score. 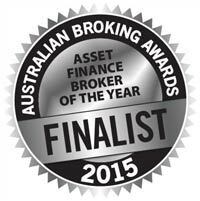 A better option is to work with a finance broker like 1800Approved. 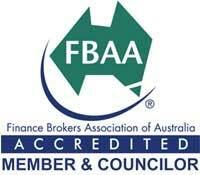 We do all the hardwork and will obtain quotes from over 40 lenders without doing multiple credit checks. 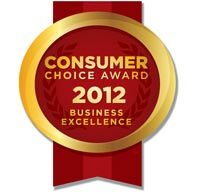 We will even help you compare quotes so you get the best possible deal. Secured – With a secured loan, the motorcycle is used as security for the loan and can be repossessed of you fail to make repayments. Interest rates are usually lower on a secured loan since the lender can take the motorcycle and recover their losses in case of non-payment. 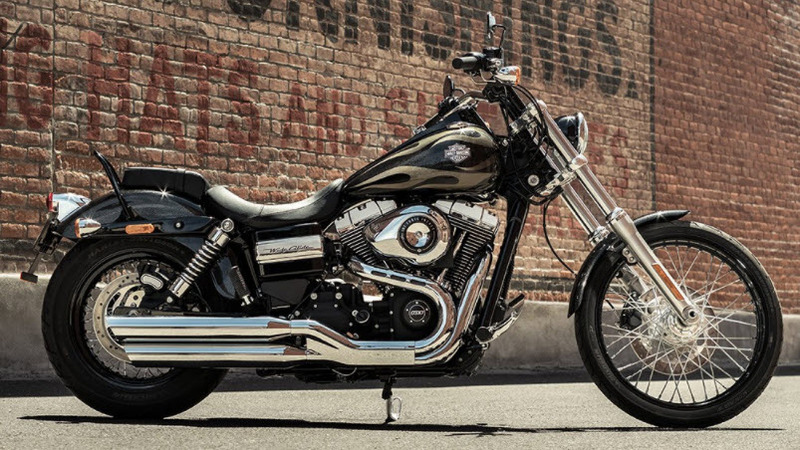 Unsecured – This is more like a personal loan where money is lent for you to buy the motorcycle. The motorbike is not used as security for the loan and cannot be repossessed in case of non-repayment. 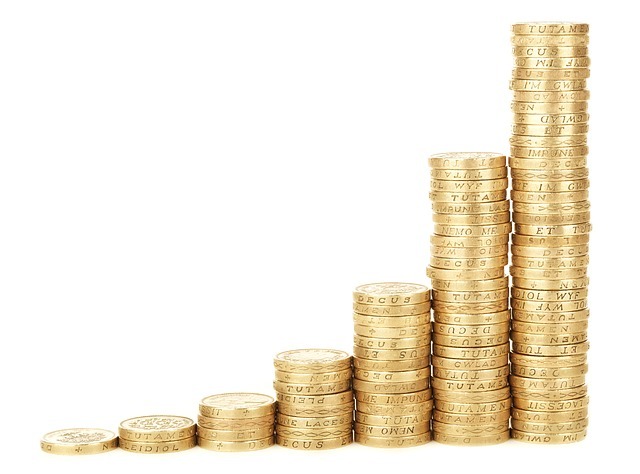 Due to the nature of unsecured loans and the “risk” involved, interest rates are usually higher. Now that you know what motorcycle to finance, the next thing to do is to fill out the form above so we can help you find the best quote for your motorcycle loan. Very impressed with the service provided. Made buying my new motorcycle experience great! Excellent service by 1800Approved. 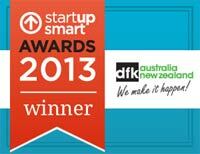 Top company to deal withd. Fill out this easy form, and we’ll be in touch as soon as possible to discuss your options. There’s no obligation to stick with us, but you’re sure to be impressed by the rate we find to fund your motorbike.